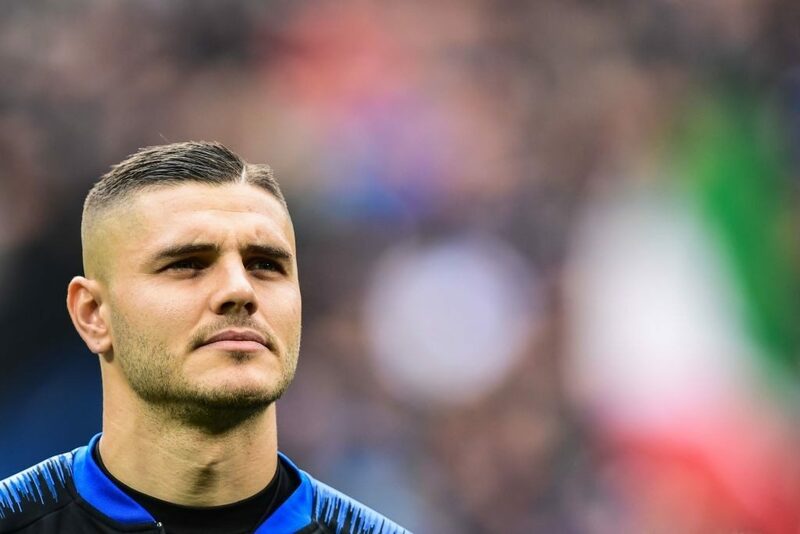 Inter striker Mauro Icardi’s preparations for this weekend’s Milan Derby will begin on Thursday according to a report from Corriere dello Sport. 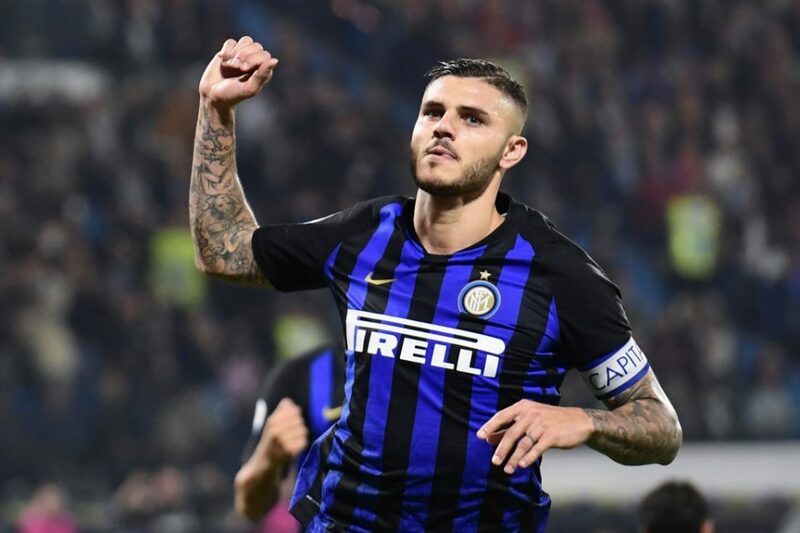 Having started the season slowly, the captain has found his scoring touch in past weeks, scoring five goals in his past five outings in Nerazzurri across all competitions. 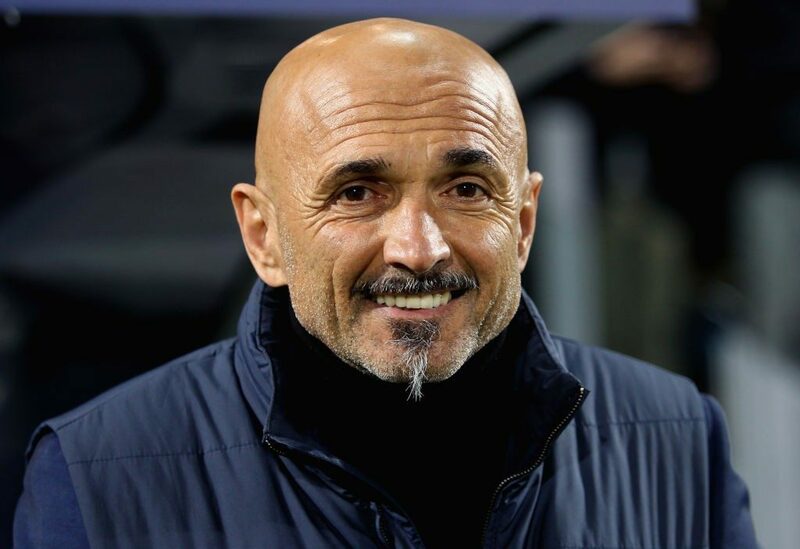 Inter fans and manager Luciano Spalletti alike are understandably hopeful that he will be able to keep this run of form going and perhaps be able to replicate his exploits from last year’s ‘home’ derby in the league wherein he scored a memorable hat-trick. 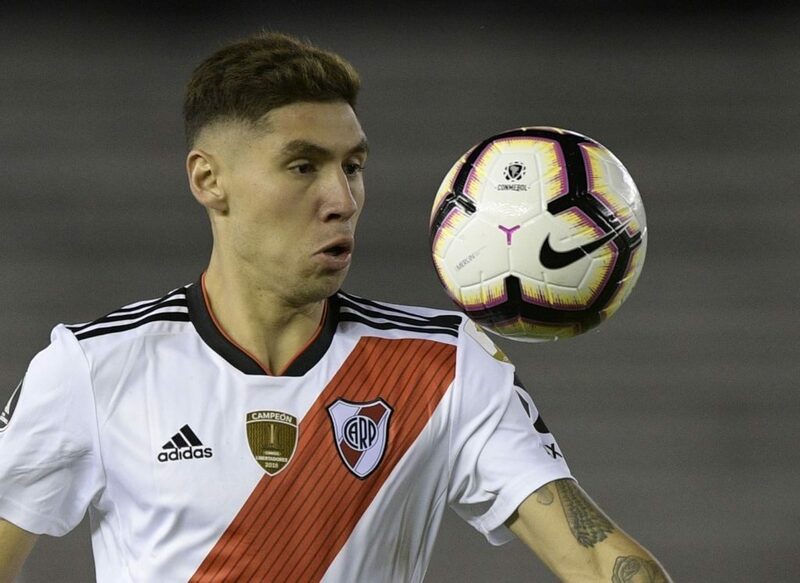 The report from the Rome based newspaper also states that Icardi’s compatriot Lautaro Martinez will also join him in returning to training on Thursday. 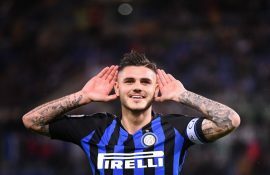 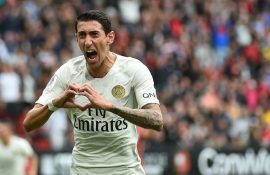 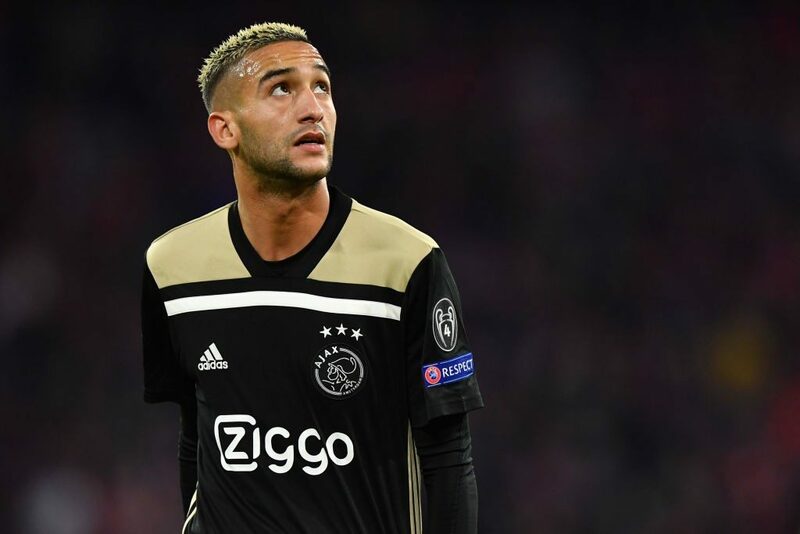 The 21-year-old striker will get his first taste of the Milan derby on Sunday following his summer arrival but time will tell as to whether he will get any action in it.